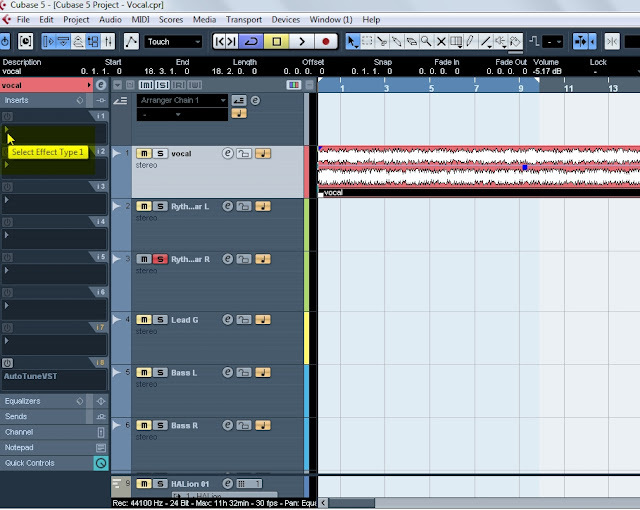 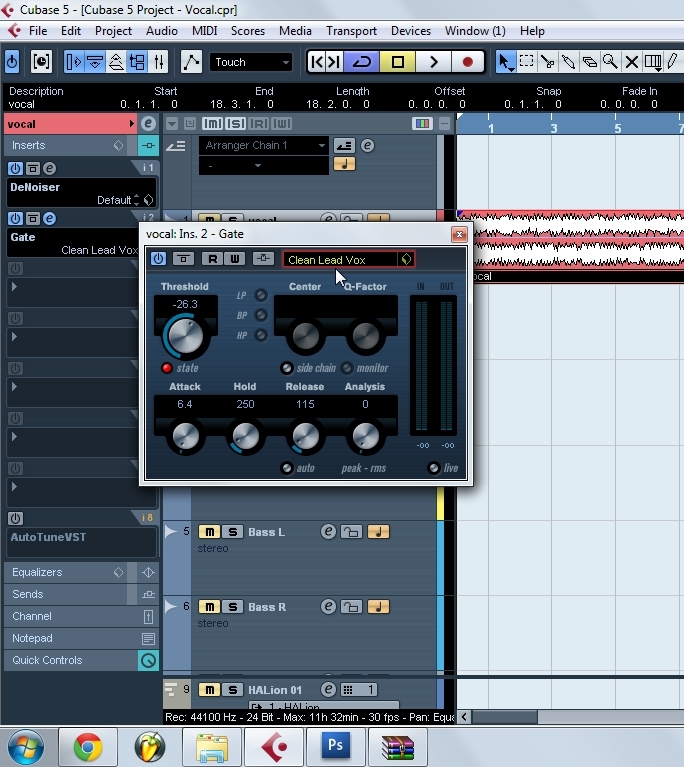 Hello every one let’s see how to mix vocals in cubase 5. 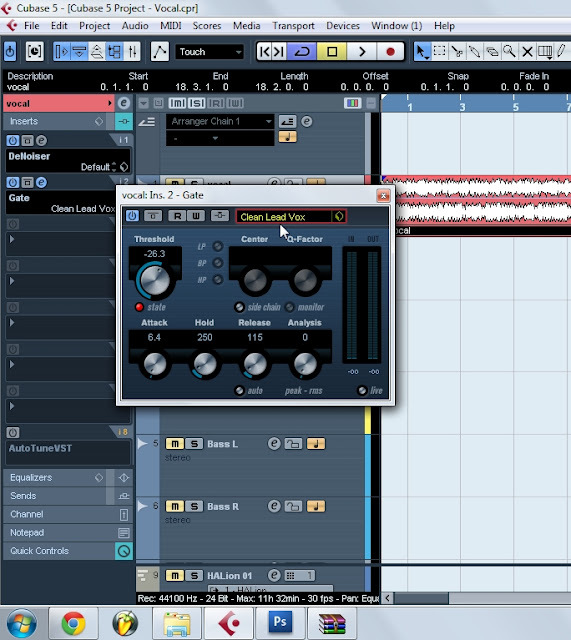 Now we are ready to add some Delay. 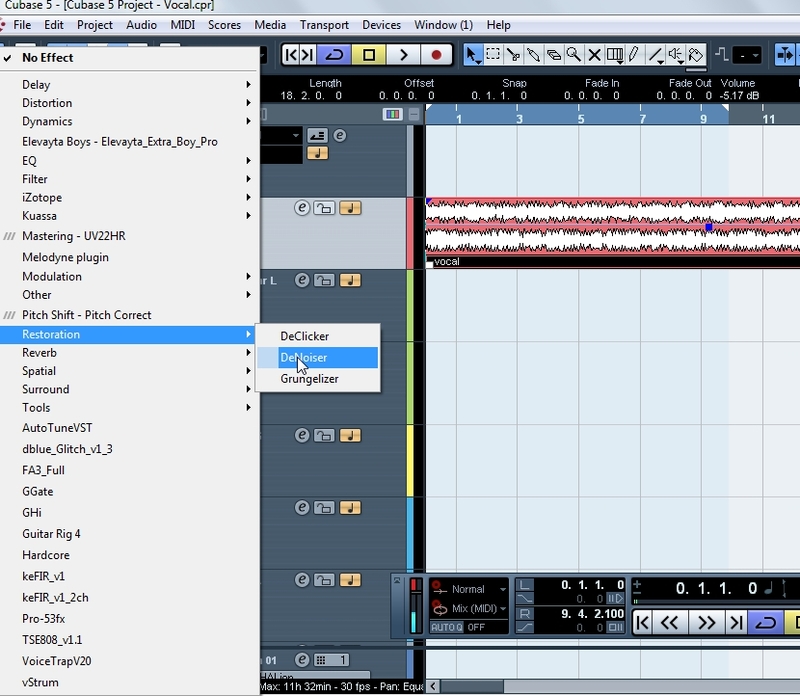 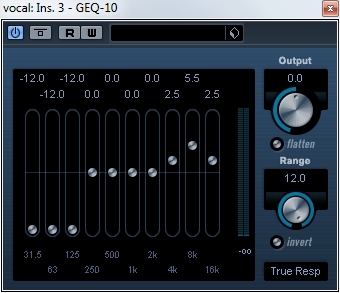 Choose Delay and set these settings : Delay 625.0, FeedBack 10.0, Lo 50, Hi 15000, Mix 6.0. You can mess a lil bit with this effect to make it perfect for your song.